We know you love using Gmail in your sales efforts, from entering new leads to staying in touch with clients. But what else can a small business sales representative do with Gmail? Beyond the existing capabilities of this powerful email platform, there are also numerous Gmail integrations and add-ons available. Some add-ons let you turn emails into tasks or events, while others bring your CRM inside Gmail to provide instant access to sales activities. In this post, we’ve gathered six of the best Gmail integrations to help you improve your sales efforts and increase productivity. DocuSign cuts down on paperwork when you need clients to sign documents and contracts. With this integration, you can send a PDF through Gmail, then have your client sign it directly in the email program before sending it back to you. Forget sending documents through regular mail and waiting for signatures — instead, obtaining convenient online signatures lets you begin work faster. When an email comes in, you may have to do something important with the provided information — but you also have a lot of other emails to get through. Asana helps you turn your emails into tasks right within Gmail. Immediately assign the new task to a project or set a due date. With this reminder in place, you can rest easy while you finish going through your inbox. 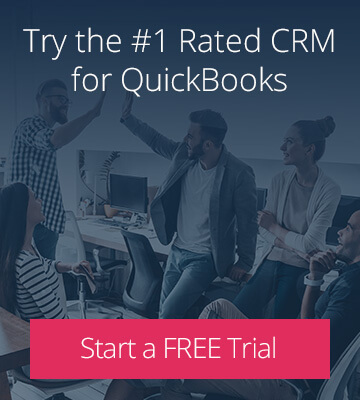 Flipping between your Gmail inbox and your customer database can be a hassle when communicating with clients. Method:CRM streamlines this process by offering a convenient Gmail add-on that provides you with CRM data inside Gmail. You’ll have immediate insight into each client’s recent transactions and activities with your company, allowing for more informed responses. You can also save new information into Method directly from Gmail, eliminating the need for double data entry. 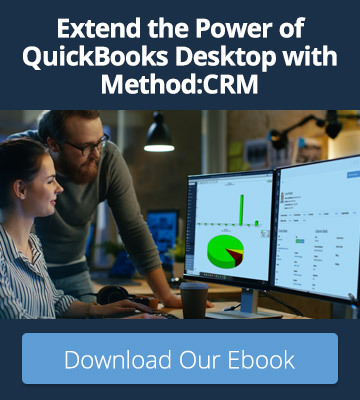 Dropbox is the perfect tool for sales representatives who receive tons of attachments, as trying to store all of these files locally can eat up hard drive space. With Dropbox’s Gmail integration, you can deposit an email attachment directly into your cloud storage — no downloading or uploading required. And by including Dropbox links in your email threads, you’ll know that everyone always has the most up-to-date files. With Pod, you’ll never forget to set up a meeting with a client or an event with other sales representatives. This Gmail integration allows you to turn emails into scheduled events instantly, without switching over to your Google Calendar. Pod also lets you see contact information and event history for everyone attending, so you have context for your upcoming meeting. 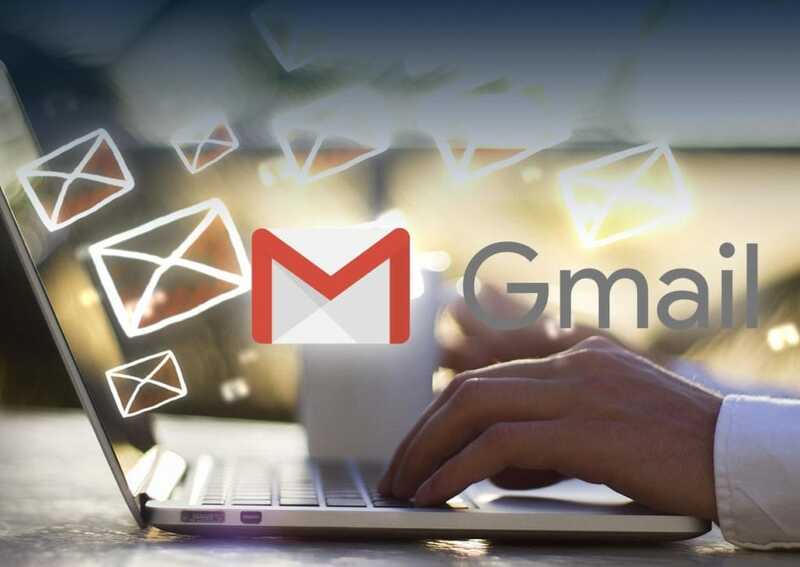 Instead of tediously sending one email at a time to your leads, GMass allows you to send mass email campaigns within Gmail. Draft your message, then connect to a spreadsheet to customize each email with the contact’s name and other information. You can send your email campaign immediately, or schedule it to go out later. This Gmail integration also allows you to track which emails are opened and send follow-up emails to specific contacts. There are a lot of Gmail integrations and add-ons that can help you organize your emails and streamline your sales efforts. However, the ones that are right for you will depend on how you already use Gmail in your work. Evaluate possible integrations based on price, as well as capabilities. While you may find a free add-on that offers basic functionality, there may be a paid version with more features. In addition, resist the temptation to install every cool add-on you find! Instead, check to see whether you already have a tool that performs similar tasks. After all, the goal of Gmail integrations is to minimize time spent bouncing between programs — so take the time to assess which features will be most beneficial to helping you reach your sales goals.